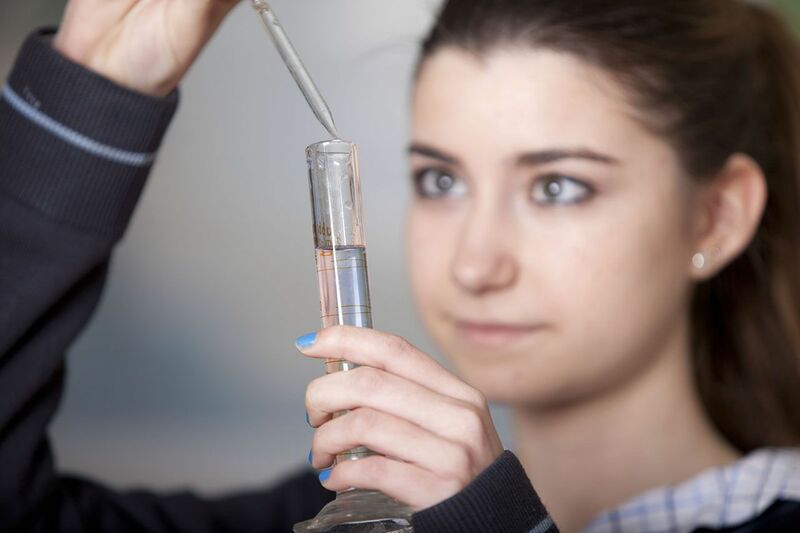 The School considers Baccalaureate level as a fundamental education stage, although without forgetting the comprehensive educational work completed across the previous stages. We are fully aware that, in the Baccalaureate level, our students are going to decide an important part of their future, as the grades obtained during these two years are going to be decisive. As such, our project is geared toward ensuring that they arrive at the university entrance exam with an optimal level of preparation that makes it possible for them to choose the degree they wish to study and complete it with the highest possible performance. The School offers its students the possibility of studying the modalities or specialisations in Baccalaureate level that enable them to access any university degree, with no exceptions. Likewise, during this stage, they must certify their knowledge of English, acquired throughout their previous studies, by sitting the Cambridge University C.A.E. (Advanced) exam.